We promote independence and an enhanced quality of life for adults with serious mental illness. 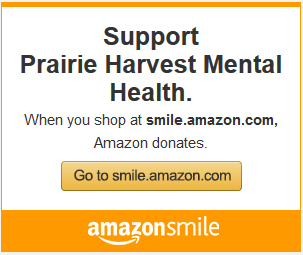 Prairie Harvest Mental Health administration office has a automated phone system. To reach the direct phone line of staff put in the extension number during the automated message.